Looking for something stylish yet decorative? 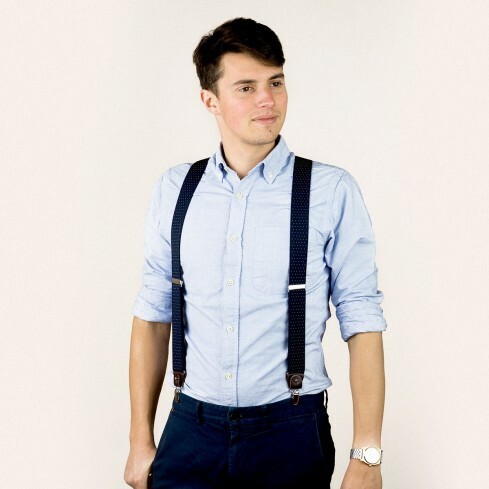 Then look no further than these navy braces/suspenders with yellow polka-dots! 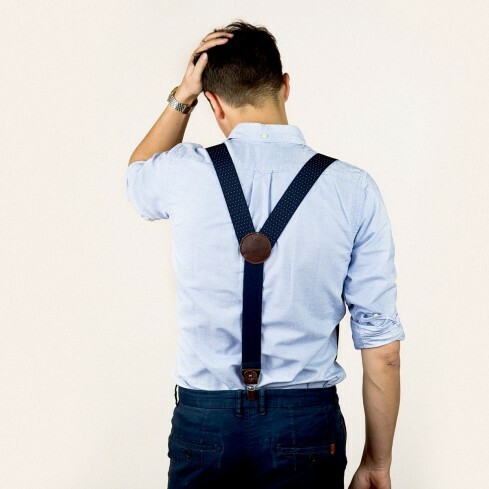 We think you’ll agree that the leather details make these braces/suspenders both understated and trendy. 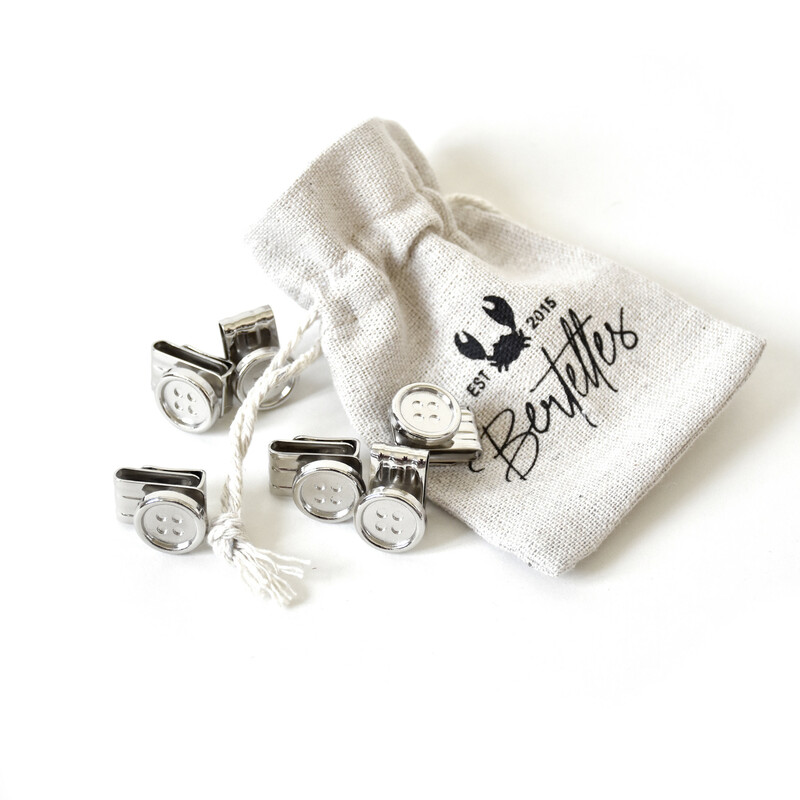 Here at Bertelles, we take care of those little details that make you the star of the show. These navy wide braces/suspenders with yellow polka-dots and leather details are perfect for any occasion – no matter what your mood!